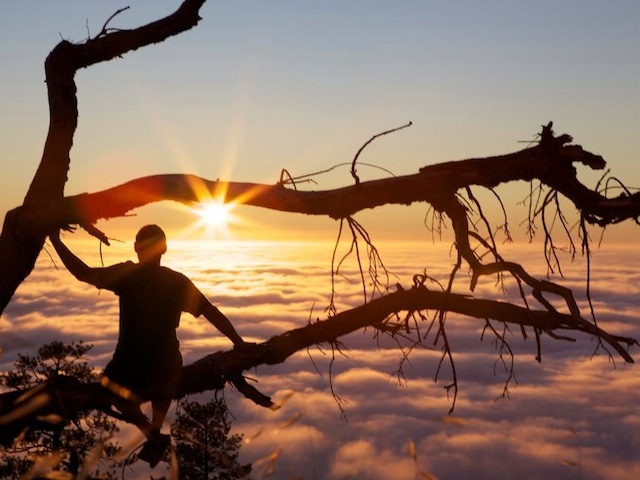 Adventure Out is California’s premiere outdoor school specializing in surf camps, rock climbing classes, backpacking trips, mountain biking, and wilderness survival skills instruction. Our mission is to share decades of wilderness experience while achieving our wildest adventures in the outdoors. In addition to insuring that our students enter the oceans and wilderness areas both safely and responsibly, Adventure Out strives to instill a sense of environmental stewardship. As a member of 1% For The Planet, Adventure Out donates a portion of gross revenues to environmental conservation.